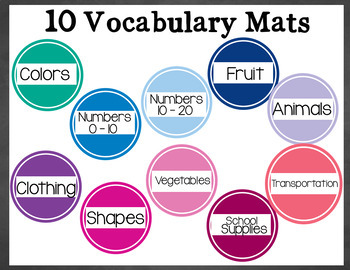 Want to keep your English Language Learners engaged in learning new vocabulary. 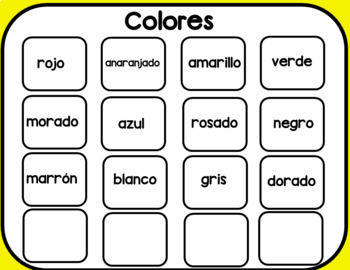 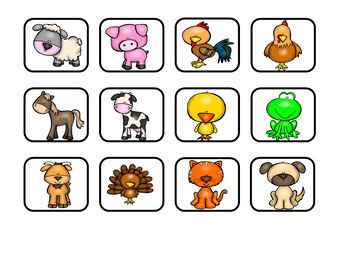 These centers activities focus on various vocabulary topics in both English & Spanish. 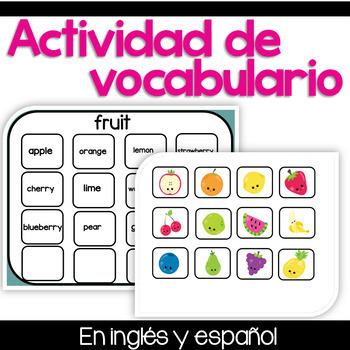 They can be used in Bilingual, English as a Second Language or Dual Language classroom ANY time of the year.